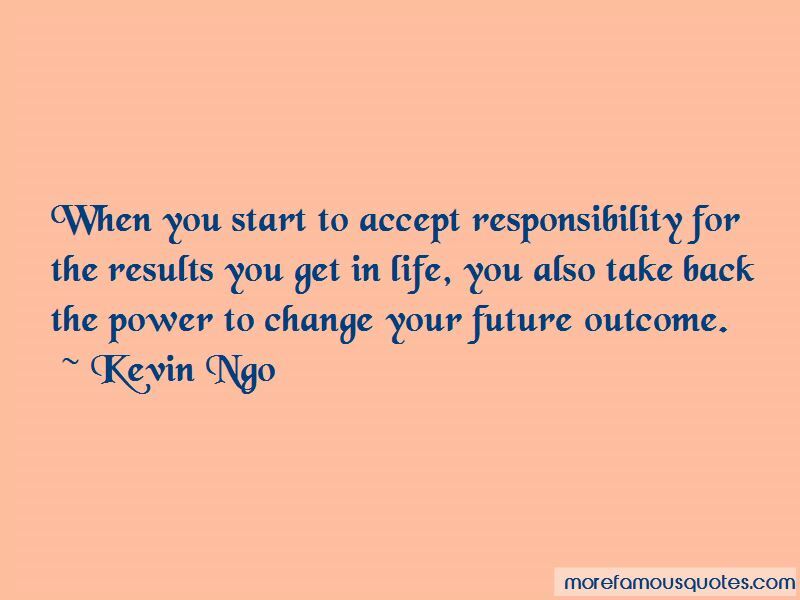 Enjoy the top 5 famous quotes, sayings and quotations by Kevin Ngo. 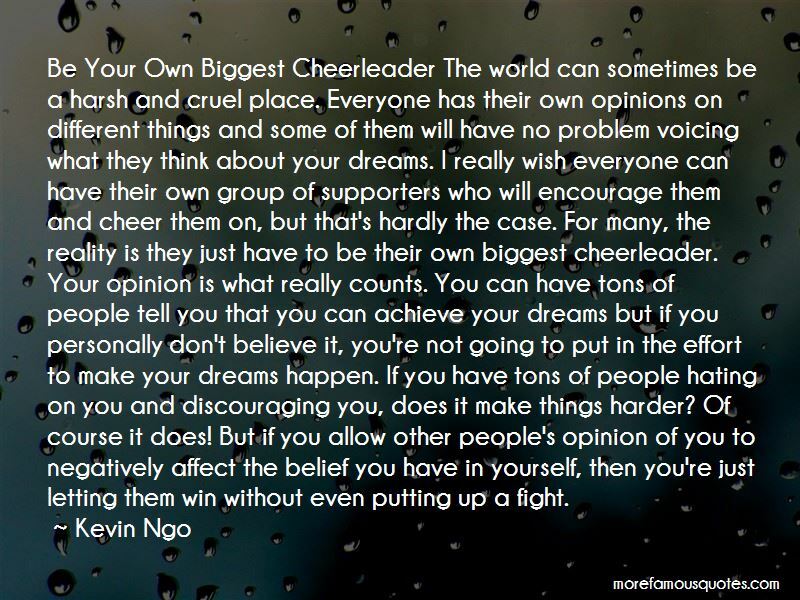 Be Your Own Biggest Cheerleader The world can sometimes be a harsh and cruel place. Everyone has their own opinions on different things and some of them will have no problem voicing what they think about your dreams. I really wish everyone can have their own group of supporters who will encourage them and cheer them on, but that's hardly the case. For many, the reality is they just have to be their own biggest cheerleader. Your opinion is what really counts. You can have tons of people tell you that you can achieve your dreams but if you personally don't believe it, you're not going to put in the effort to make your dreams happen. If you have tons of people hating on you and discouraging you, does it make things harder? Of course it does! But if you allow other people's opinion of you to negatively affect the belief you have in yourself, then you're just letting them win without even putting up a fight. 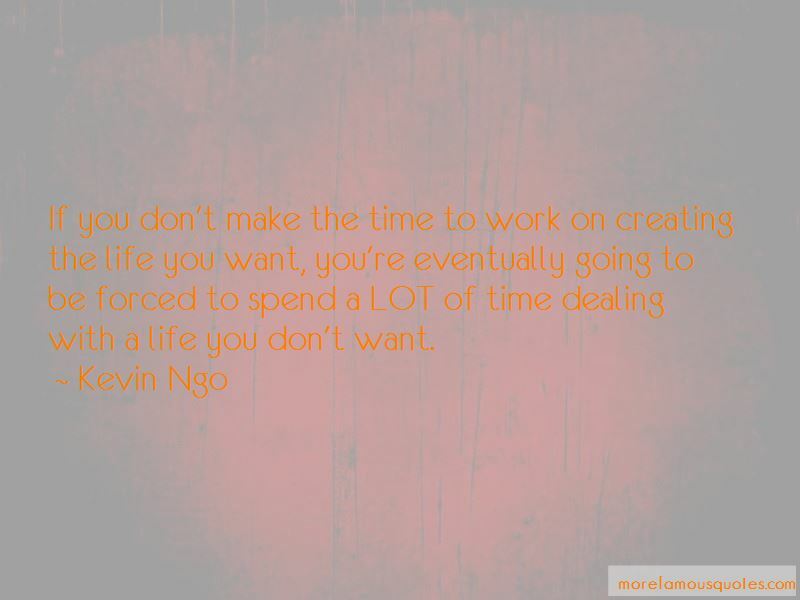 Want to see more pictures of Kevin Ngo quotes? 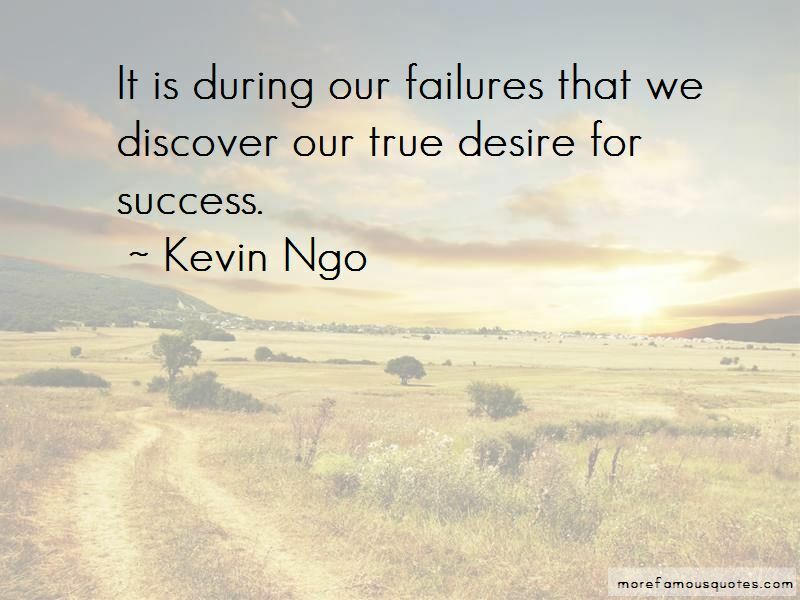 Click on image of Kevin Ngo quotes to view full size.